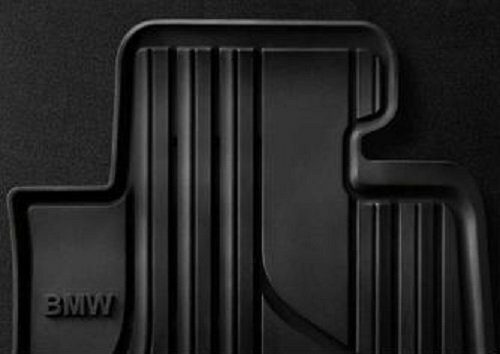 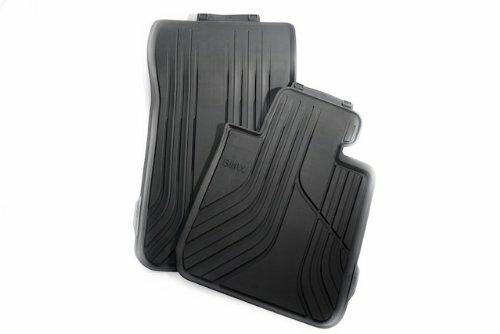 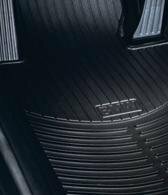 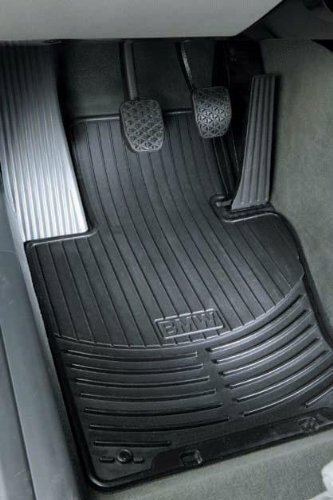 This listing is for a set of front OEM BMW all-weather floor mats. 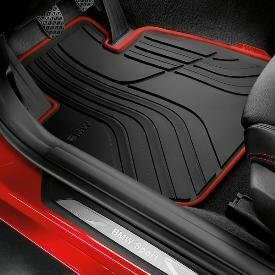 The package includes one driver's side mat and one passenger's side mat. 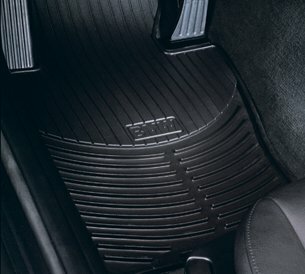 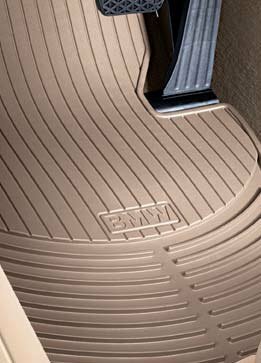 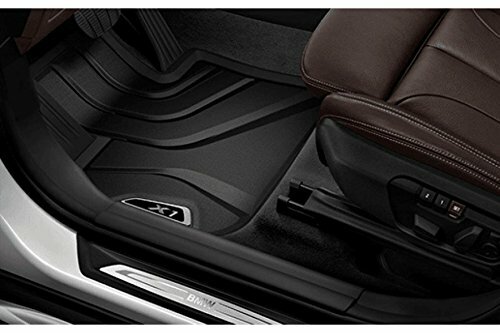 These mats are designed to fit the new F48 BMW X1, model years 2016 and newer. 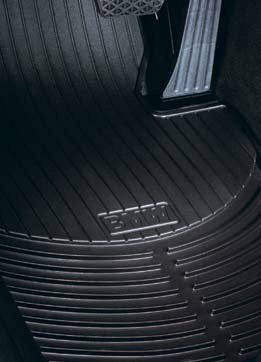 Please send us your VIN number if you have any compatibility questions.